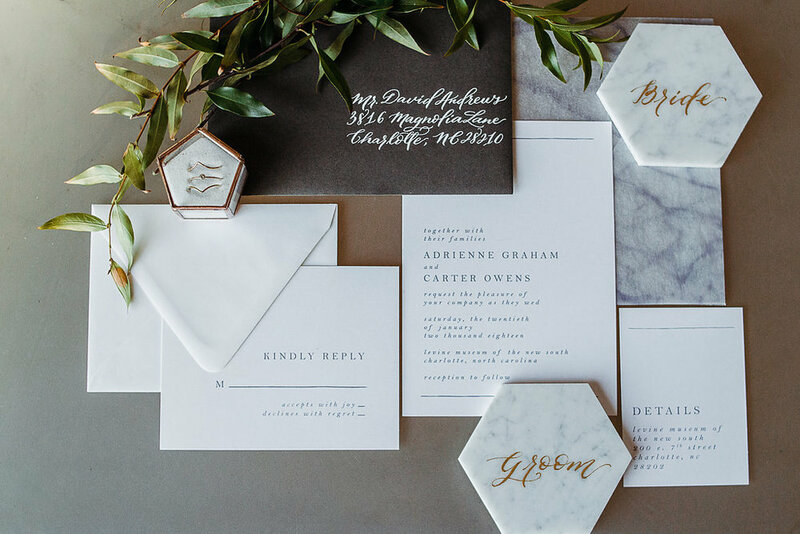 Add a beautifully unique and personal touch to your wedding stationery with custom invitations and hand-addressed envelopes! Let's work together to make your vision come to life. We can coordinate everything from your save the dates to your place cards. I promise you'll enjoy the experience! Feel free to browse my lookbook and fill out the form below to inquire about my services. Can't wait to hear from you! I offer venue/home illustration and watercolor services for gifts, couples, and other stationers! Please inquire for pricing via the contact form below. Brides & grooms, let's keep in touch! Sign up with your email address to receive freebies, news, and shop updates. We respect your privacy and promise we will never sell your information or distribute it to anyone! You have our word. Thank you! Can't wait to share all the new things with you! If you don't see your confirmation in your email, please check your junk folder.